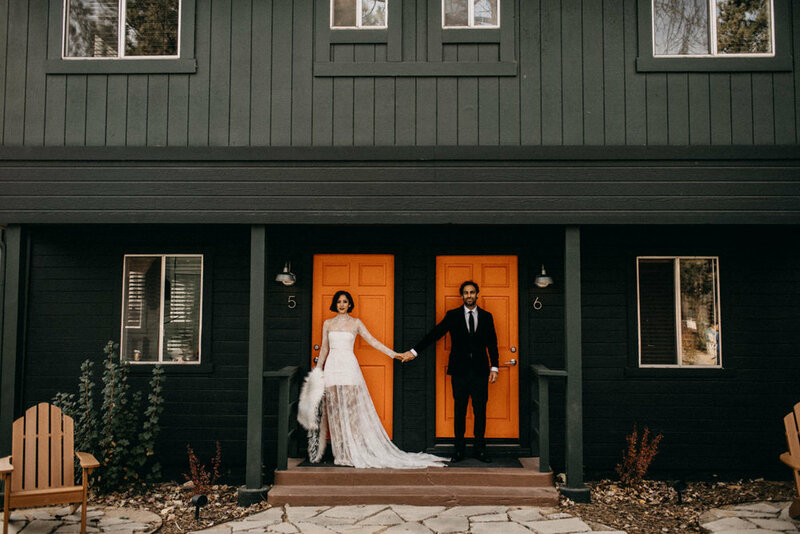 If you loved our last post highlighting a Winter Elopement here at Noon Lodge then you are really going to dig this Video. So who wants to get married at Noon Lodge?! 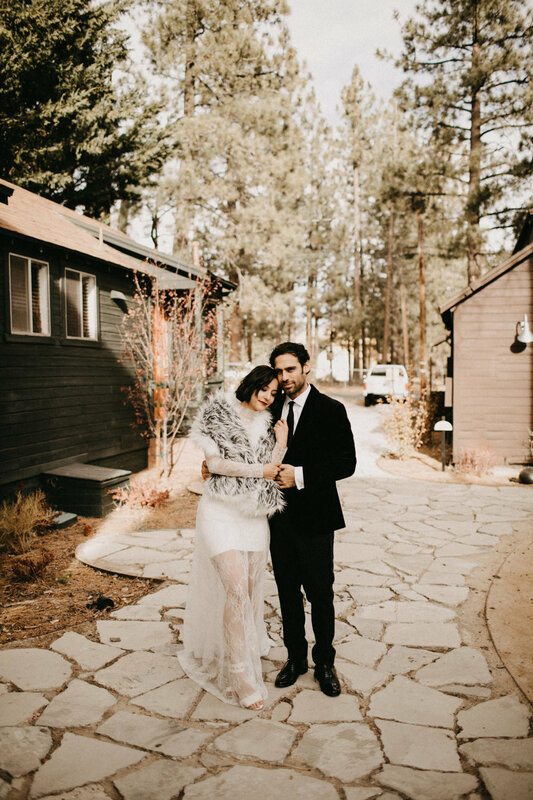 Weddings by Sabrina planned and coordinated a dreamy, wintry elopement inspiration full of fur, coats, quartz, and gold accent all with Noon Lodge as their backdrop. 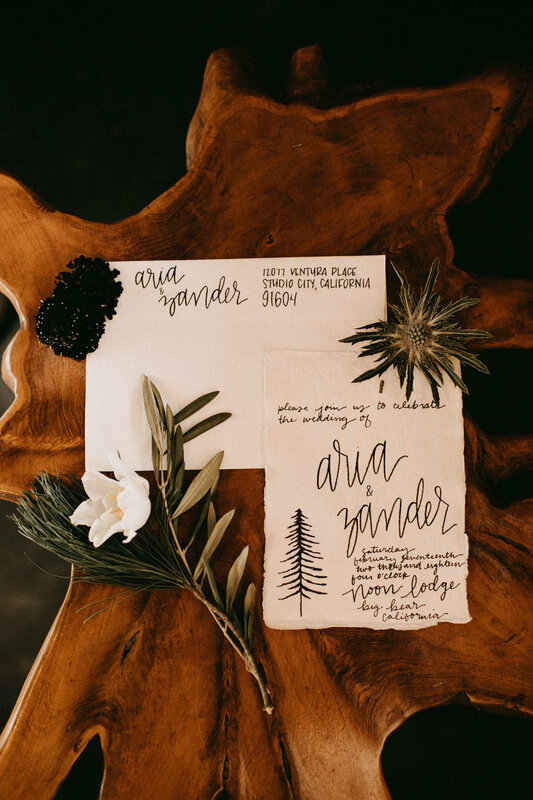 Get ready for a ton of photos because we can't get enough of how beautiful everything turned out and it's making us rethink our wedding season to include winter dates. When the folks from Visit California reached out to us and let us know they were going to film a Road Trip on the Rim of the World Highway and highlight places and things to do along the way we were thrilled to be a part and featured as the place to lay your head. If you have ever driven up to Big Bear you have most likely driven on part of the Rim of the World Highway, maybe without even knowing it, and certainly missing out on some stops along the way. Watch the video below for some inspiration and tips for your next Road Trip. 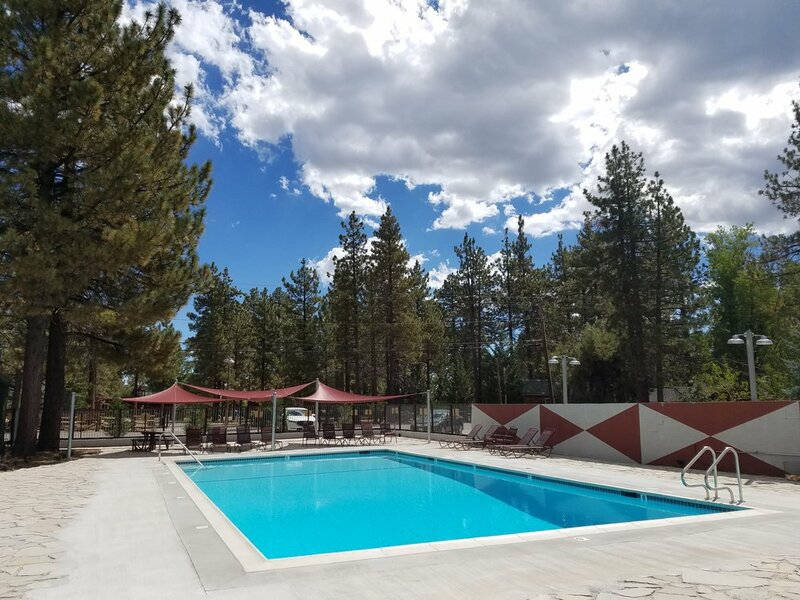 Click HERE to read the full article for more of their tips and ideas of what to do in Big Bear Lake. 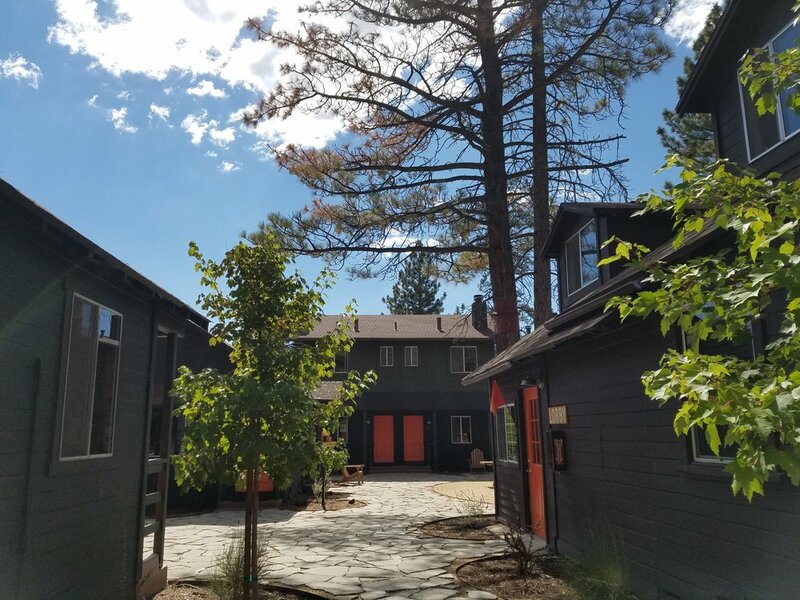 And here is a snippet of what they had to say about our little mountain Lodge, "Get on State Route 18 and head toward Big Bear Lake Village. Embrace the Alpine scenery on the western side of the Rim by staying in a modern version of a mountain cabin. 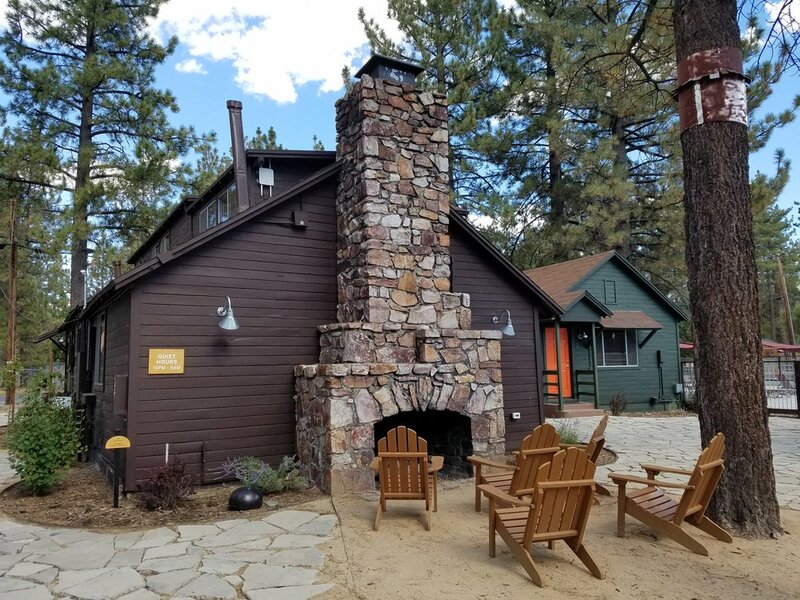 The cottages of Noon Lodge, which first opened in the 1950s, have been renovated with cedar detailing, kitchens, fireplaces, and cheeky-cabin decor (as well as TVs and WiFi)." Thanks Visit California for including us in your feature! What Wegan Did Next is the Lifestyle, Love, and Travel Blog of Whitney & Megan Bacon Evans, a femme lesbian couple documenting their life and love in hopes of being lesbian role models. 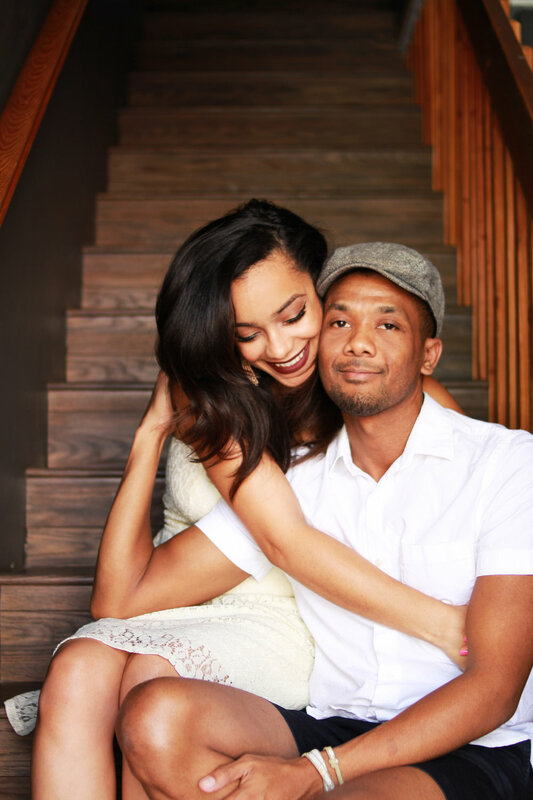 These two reside in the UK but were recently in California for their Palm Springs Wedding. While in California Visit California and Hertz sponsored them to put together some travel guides for several different cities and towns. Big Bear was on their list of destinations and we were lucky enough to be their accommodation of choice. 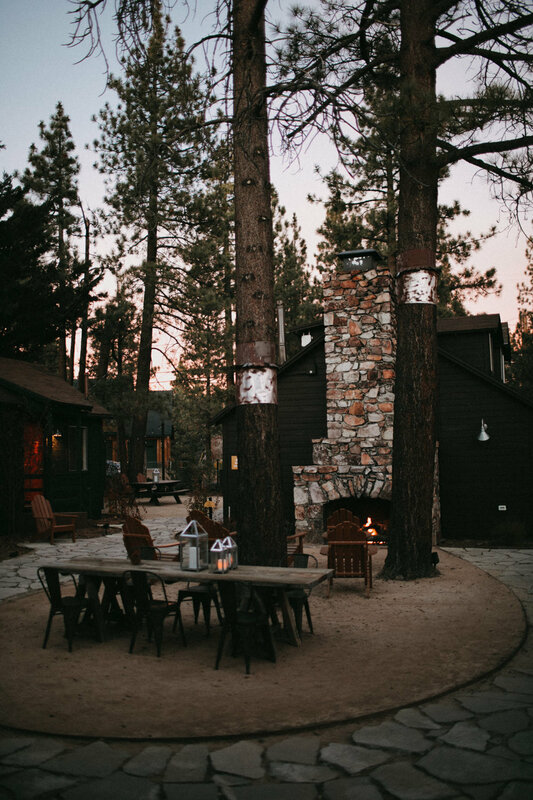 Watch their Big Bear Lake VLOG to see quite a few features of our cute little Lodge. 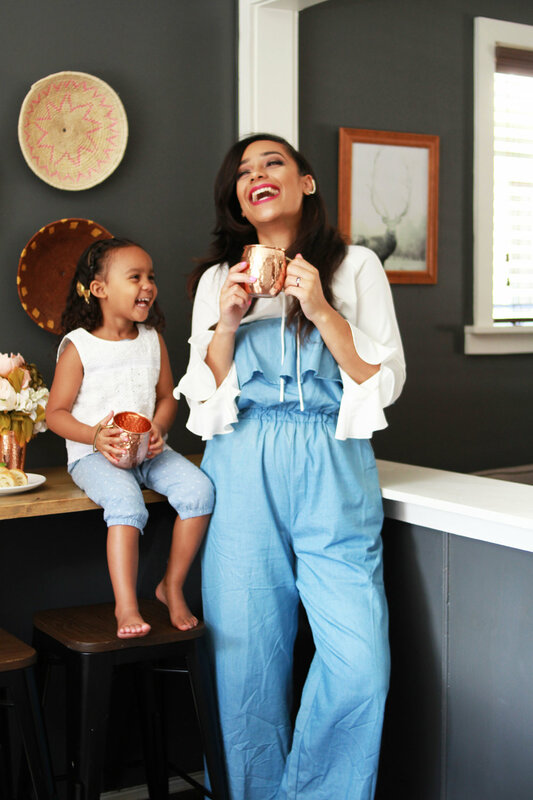 Earlier this Fall we got to host the lovely family of Kytia L'amour, actress, model, singer, dancer, writer, and photographer from Hawaii living in sunny Southern California. Kytia is currently working with large brands as a digital influencer and content creator and produces insightful and visually enticing videos for her quickly growing YouTube channel “It’s Only Reality”. Here are a few more photos that Kytia took her during her weekend stay at Noon Lodge. Julie Sariñana is the founder of the site Sincerely Jules as well as the hit instagram account @sincerelyjules garnishing over 4.5 million followers. Over the years Sincerely, Jules has developed into a top destination for style inspiration, signifying Julie as a top international fashion and lifestyle influencer. For her latest venture she launched her own clothing line Shop Sincerely Jules and earlier this Summer she headed up to Noon Lodge with her photographer Grant Legan to shoot some of the pieces. 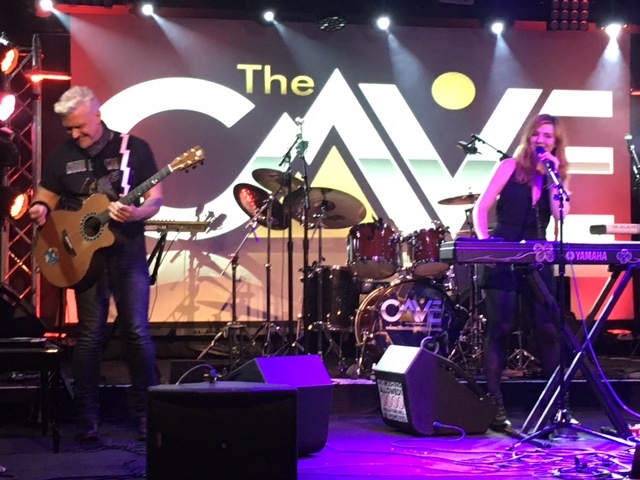 Last weekend we got to host Marina V., an award-winning Russian-American pop singer/songwriter. She stayed with us at Noon Lodge while she was in town to perform at The Cave in the Village. 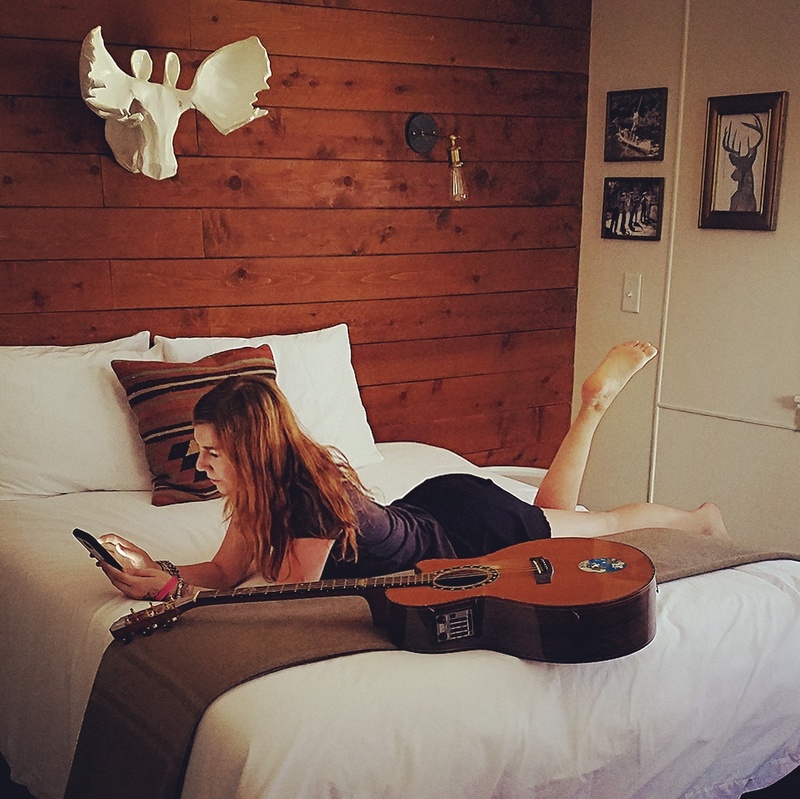 She blogged about her weekend stay and included some restaurant reviews and some fun shots of our Lodge. Check out her blog to see the whole post and to download some of her music! 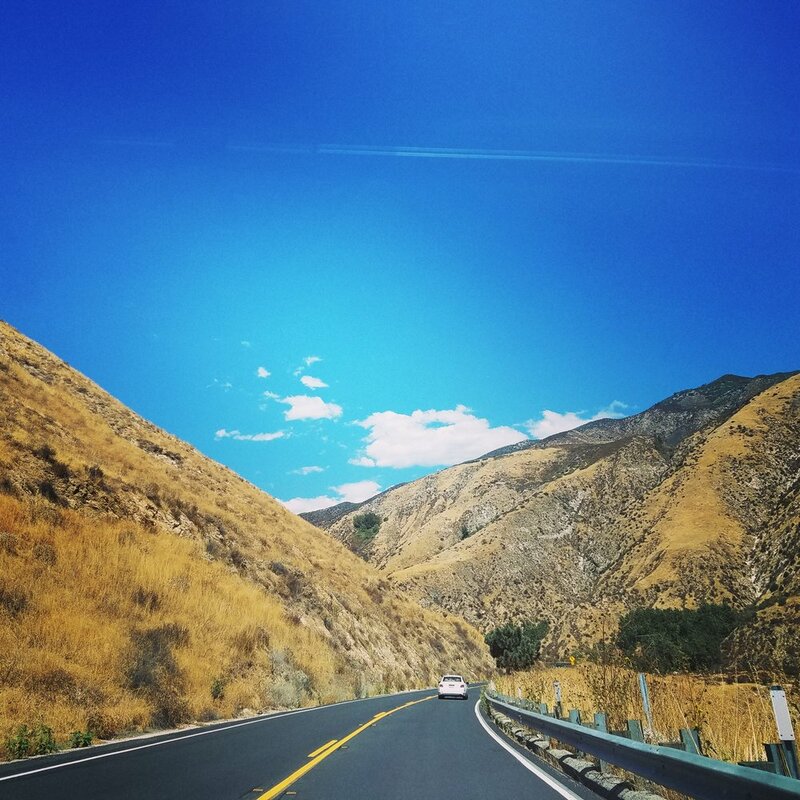 How pretty are these shots she captured from her drive up the mountain. She was coming from Los Angeles where the temps reached over 100 degrees so she was particularly excited to feel the temperature drop as the wound further and further up the mountain. It was a really quick trip for Marina with most of her time spent performing but we hope she can come back soon and hang out with us a bit more! Outside Magazine puts us on their 7 Perfect Summer Cabins list. Outside Magazine did a recent round up of their best summer Cabins to sleep in and we were so excited to be included. Click here to read the full article and see what other Cabins were featured. When a crew from McDonalds reached out and asked if they could crash and film on our site as part of their Drive Through Summer Campaign we said yes! Watch the video below. Last weekend Julianne Hough, star of Dancing with the Stars, stayed at Noon Lodge to celebrate one of her close friends 30th birthday. The paparazzi was not far behind as they've been tracking her and her new husband, Brooks Laich, since they recently returned from their honeymoon. They caught a few pics of them playing some team games with their friends and Noon Lodge got a shout out in both People and US magazine! Here is a snippet from US Magazine, "Newlyweds Julianne Hough and Brooks Laich celebrated a friend’s 30th birthday at Noon Lodge in Big Bear Lake, California, last weekend. The couple looked so in love while enjoying a variety of outdoor activities during the two-day retreat." And here is what People Magazine had to say, "Julianne Hough and new husband Brooks Laich displayed some seriously cute team spirit during a weekend retreat with friends to Big Bear Lake, California. 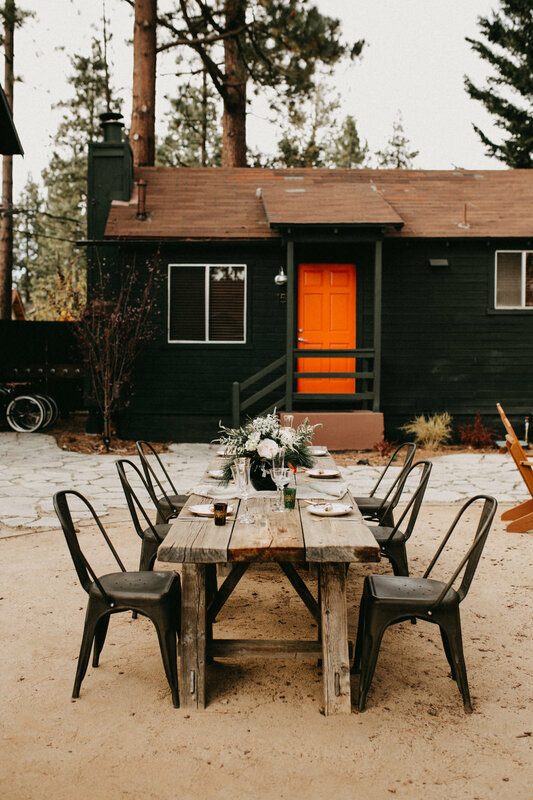 The newlyweds, who tied the knot in a dreamy Idaho ceremony last mont, played some fun, outdoor games at the Noon Lodge on Sunday, while celebrating a friend’s birthday.